Las Vegas : Love It Or Hate It? Day 8 of Blogtober, and today we are talking holidays! Now, since the children came home in 2015, we really haven’t been on holiday. In fact the last time we went on holiday was back in 2013. Before we had the children, we would go on holiday at least once a year, and we’ve been lucky enough to go to most countries in Europe and head to the USA a couple of times too. But out of all of the places I’ve been, my most favourite remains as Las Vegas! 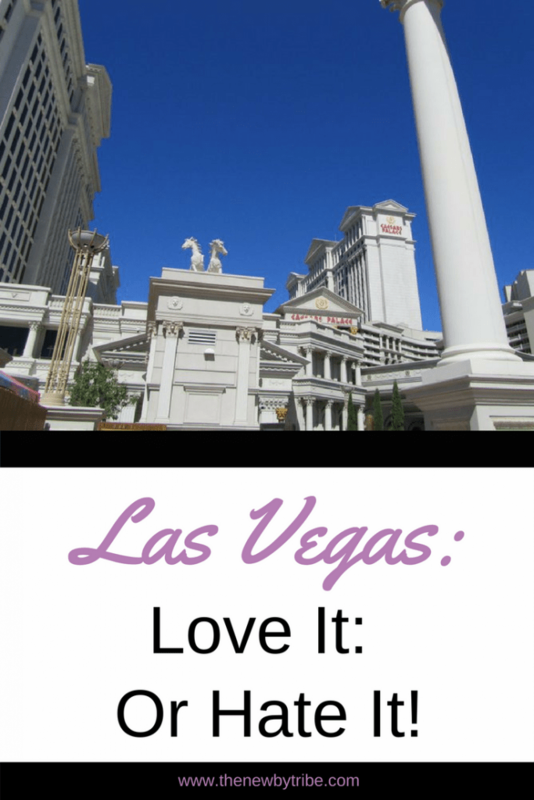 From talking to other people who have visited Las Vegas, it turns out that you either love it or hate it! A lot of people dislike the ‘fakeness’: the long lines, creepy guys on the corner selling you a ‘good time’, the heat, the gambling, the tourists, the expense! 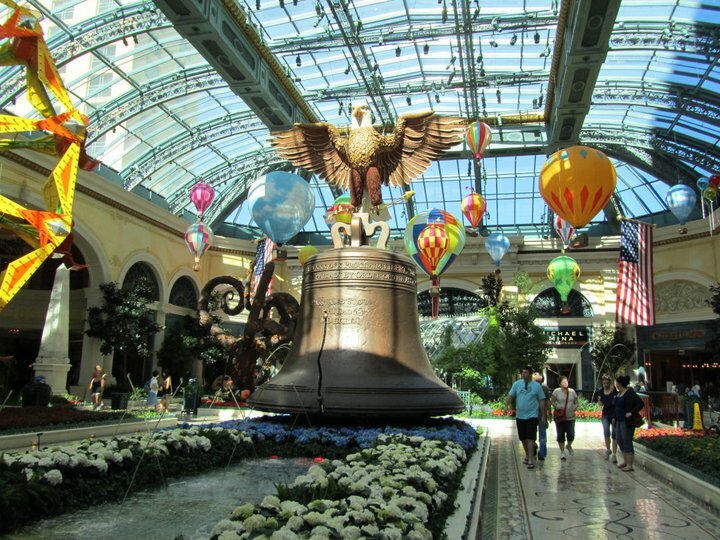 Yep, there are loads of reasons to dislike Las Vegas. Nope – not even a little bit! In fact I fell in love with it! We don’t gamble so didn’t spend our time in the gambling part of the casinos. I’m not bothered about long queues – after all you get them at Disney and this is a bit similar (just for adults!). We were tourists so….that really couldn’t bother me. The heat on the other hand – that was a bit much but everywhere is air conditioned so we were fine. So, why did I love it? Well, to my eye it was all just a little big magical. 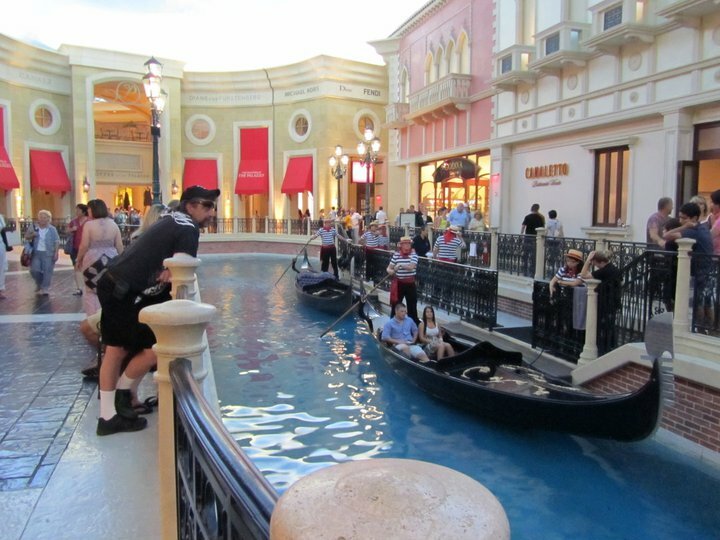 After all, where else can you take a gondola ride on the second floor of a hotel? Where else can you pretty much see the wonders of the world all in one place (admittedly really really small versions but still!). 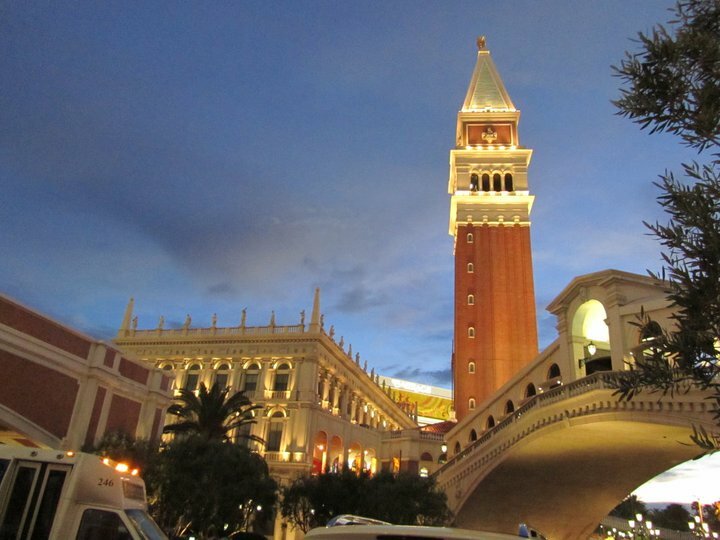 We spent pretty much our whole time wandering from one hotel to the next checking out the ceilings in the Venetian (they go light and dark depending on the time of day), the fountains in the Bellagio and visiting Paris in the Paris Las Vegas hotel. Taking in the sites of Paris. Now, to those naysayers out there – I know that it’s not real! I know the purpose is to get people to gamble and drink. But, that’s not to say that it’s not a huge amount of fun. To me, it was a little like going to Disney. I could suspend my belief and just immerse myself in the ridiculousness of it – I felt a little like a kid in a candy store! 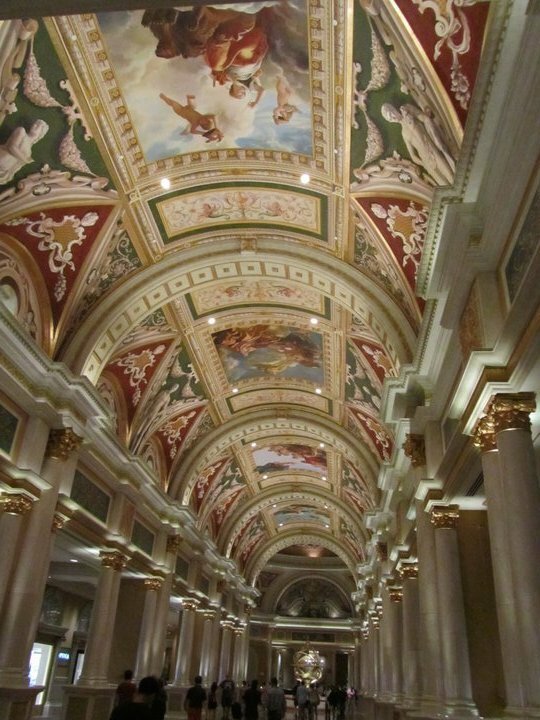 The beautiful ceilings in the Venetian. Saying that, I wouldn’t be in hurry to go back. We went for 4 days and that was more than enough. At the end we were pretty glad to drive out of the neon strip and head back into the calm of the desert and back to reality. 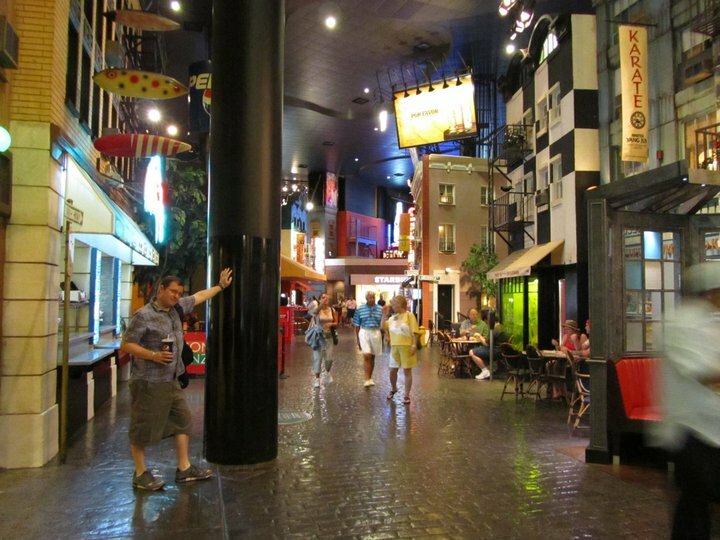 I think once you’ve seen Las Vegas, you don’t really have the desire to do it again – once was enough – but, to me at least, that once was pretty magical! 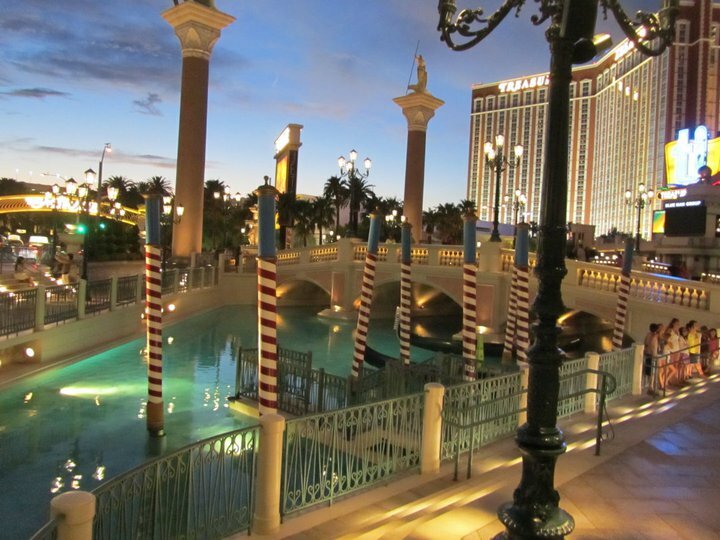 Have you ever been to Las Vegas – or would you like to go? Is it your cup of tea or do you prefer something a little less ‘fake’? I’d love to know!